Debra Clark Jones is president of TEQUITY, a strategic communications firm specializing in analytics, information technology, and messaging. TEQuity’s mission is to advance equity through technology and information. With over 20 years of management experience, Debra is a recognized and award-winning leader in enterprise program management, healthcare outreach, and analytics. She has led statewide campaigns to raise awareness about health disparities in chronic disease areas including Alzheimer’s disease, diabetes, HIV/AIDs, prostate cancer, breast cancer, colon cancer, heart disease, and sickle cell disease. Her team designs and implements outreach messaging through online platforms, print media, radio, and television. Debra has spent over 10 years providing outreach, information technology, program development, and analytics support targeting minority populations for research studies on Alzheimer’s disease. Her clients have included governmental agencies, universities and colleges, nonprofit organizations, and the private sector. Her innovative and strategic approaches have positioned organizations to achieve higher returns on their outreach efforts, particularly with underserved populations. She also facilitates key community collaborations that effectively optimize and leverage shared assets towards common goals. Her strategic, analytical, creative, and project management skillsets coupled with her passion, business acumen and experience have allowed her to excel in addressing inequities in healthcare. In addition to her work in healthcare, Debra has served as Chief Information Officer for North Carolina’s Department of Public Instruction. She also led one of North Carolina’s largest statewide information technology efforts overseeing 43 executive branch agencies and universities and $132 million in expenditures. In this role, she regularly briefed the governor, the governor’s cabinet, the legislature, and the public at-large. Debra also held leadership positions with IBM, SAS Institute, and Glaxo SmithKline. Currently, Debra serves on the National Alzheimer’s Disease Recruitment Strategy task force established by the National Institute of Health’s National Institute on Aging. This task force is charged with the development of strategies for recruiting local and diverse participants for Alzheimer’s disease research. 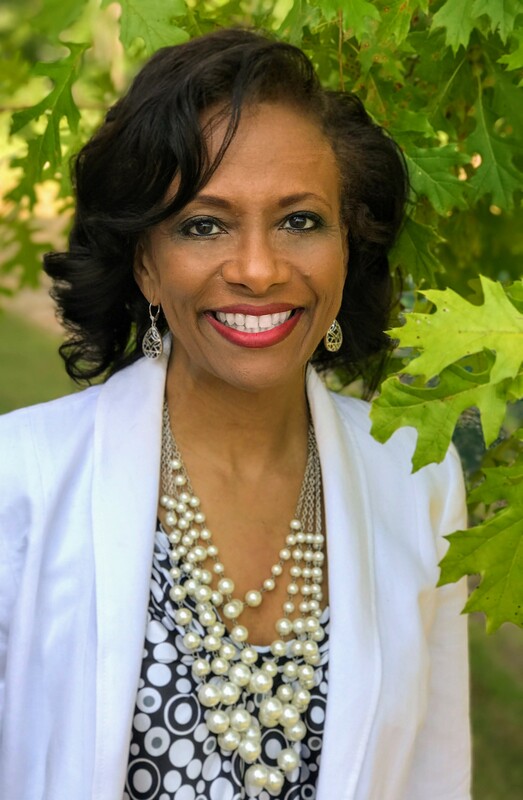 Debra is also the founder and president of the Healing Race Foundation, a 501(c)(3) organization committed to motivating individuals disproportionately affected by chronic diseases to utilize preventive health care services and sustain healthier lifestyle behaviors.